Join in on five days of films and fun at the Whistler Film Festival this November 29th, 2017. Returning to Whistler this winter, Whistler Film Festival offers locals and guests an opportunity to mingle with film industry and watch film premieres in the mountains. Perhaps the most anticipated event for people in the film industry is the Industry Summit. This four-day summit has over 25 interactive business sessions and events for networking. With an expected 1,000 delegates from around the world including filmmakers, producers, executives, and industry professionals. If you’re looking to connect with the film industry this Winter – Whistler is the place to do it. Come out and experience Whistler Film Festival’s Signature Series, where WFF recognizes important artists of our time and honours them with an award. Honourees will be announced mid-November with an intimate onstage interview, as well as a screening of their most recent film. What would a film festival be without a couple of galas? Whistler Film Festival will be opening and closing with two of the top films from the festival. Join in on the opening gala, Darkest Hour, on November 29th or close out the fest with Darkest Hour on December 3rd. You can learn more about the galas at the WFF website. Whistler Film Festival is also featuring a music showcase with performance after dark from BC musicians. Check out the Garibaldi Lift Company on November 30th after 9 PM or the Longhorn Saloon on December 1st to catch the musical performances. These are just a few of the things happening during the Whistler Film Festival, be sure to check out the Whistler Film Festival website for a full list of events that is constantly being updated! 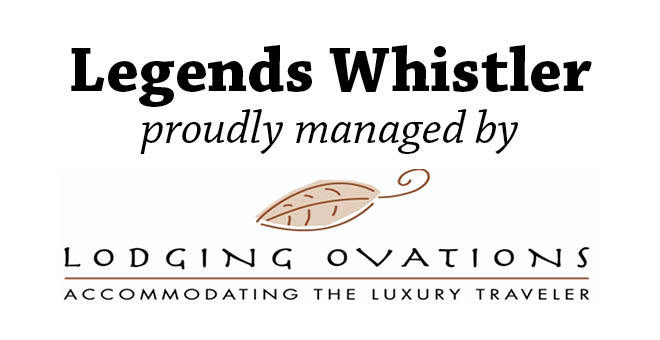 Looking for a hotel in Whistler? 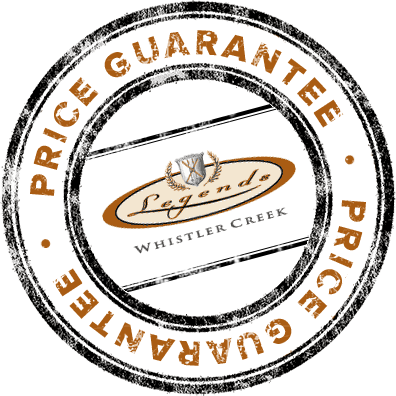 Legends is located right in Whistler Creekside and offers great deals and packages for you and the whole family.